Rock Creek Mustangs JV and Abilene played a taut affair on Thursday, but eventually prevailed 6-4 after taking the lead for good in the second inning. The game was tied at two with the Mustangs batting in the top of the second when Tatum Brunkow singled driving in two runs. Rock Creek took the lead for good with three runs in the second inning. In the second Herrman singled driving in one run. Morgan Searle earned the win for Rock Creek . 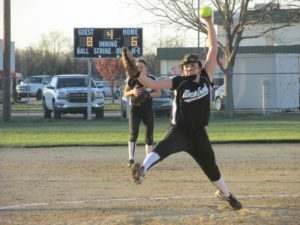 She threw seven innings, allowing four runs, nine hits, striking out seven, and walking zero. Rock Creek had 13 hits in the game. Carmen Mallon, Searle, Mackinzie Zolck, Herrman, and Brunkow each collected multiple hits. Brunkow led Rock Creek with three runs batted in. Zolck earned 2 stolen bases. An early lead helped Rock Creek defeat Abilene 16-6 in game two. 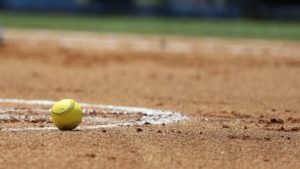 The Mustangs scored on a double by Ariana Reed in the first inning, a double by Tatum Brunkow in the second inning, a single by Reed in the second inning, and a single by Carmen Mallon in the second inning. The JV squad tallied an impressive 20 hits. 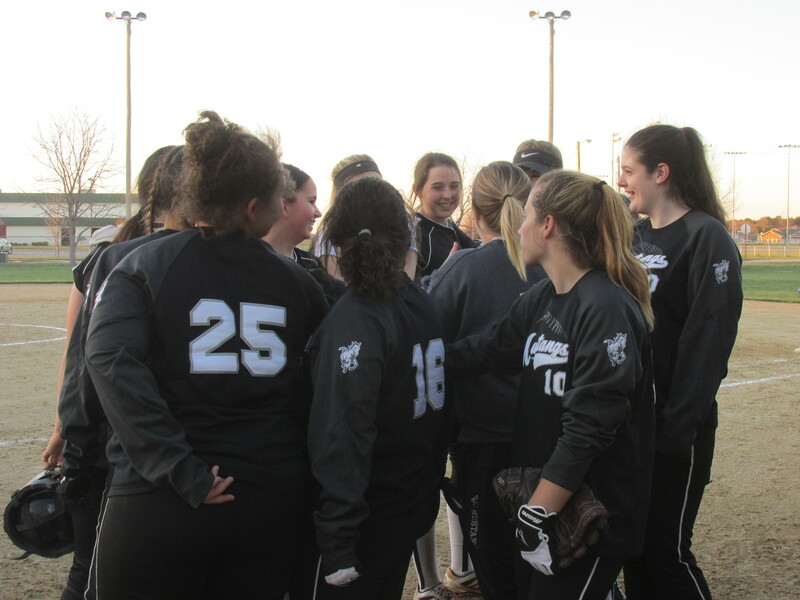 Morgan Searle, Reed, Leighton Herrman, Lori Huston, Mallon, Alyssa McCormack and Brunkow each had multiple hits – of those, Carmen Mallon had a 3 run homerun over the right fielder’s head. Mallon earned the win for the Mustangs, throwing seven innings, surrendering six runs, seven hits, and striking out three. An impressive day defensively for the mustangs with only 2 errors on the day, both in game one of the twinbill. The JV squad will be in action next week – Monday they will travel to Clay Center. This entry was posted in Rock Creek JV. Bookmark the permalink.